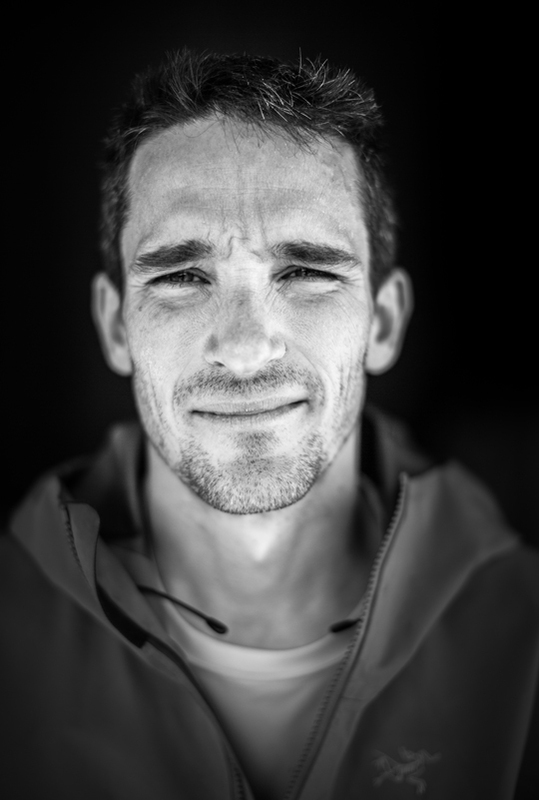 Dan Aylward: Dan is a tried-and-true North Cascades alpinist, hailing from Seattle. He is a real-life MacGyver and is known for his brainy inventions: this year he attached Vibram soles to track shoes for a sort of reverse-crampon effect for approaches. Dan's first trip to Patagonia was more than a decade ago, there was no meteogram and climbers base-camped up high in all manner of Patagonia weather. It wasn't until last year that Dan returned to climb in the Chalten Massif; now he vows to come back annually.